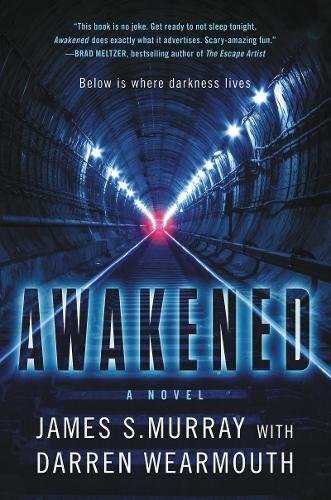 James S. Murray, From Impractical Jokers, will be signing copies of “Awakened: A Novel” in NY and NJ next month. This book is no joke. Get ready to not sleep tonight. Awakened does exactly what it advertises. Scary amazing fun.” — Brad Meltzer, bestselling author of The Escape Artist.